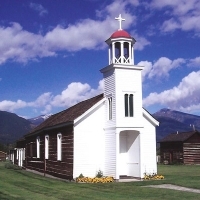 With the founding of the Historic St. Mary's Mission in 1841, Stevensville became the first permanent pioneer settlement in Montana. While visiting this Bitterroot Valley community, stop and stroll Main Street's locally owned shops. A short drive from Stevensville, visit the 3,000-acre Lee Metcalf National Wildlife Refuge, offering prime habitat for various types of wildlife and a uniquely situated nine-hole golf course. Additional nearby attractions include Kootenai Canyon and Fort Owen State Park. 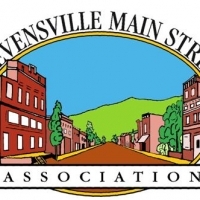 Each fall, Stevensville hosts the Scarecrow festival with numerous scarecrows lining the walkway in downtown. Participate in some small-town fun with the festival, complete with wagon rides, a pumpkin carving contest and friendly locals.